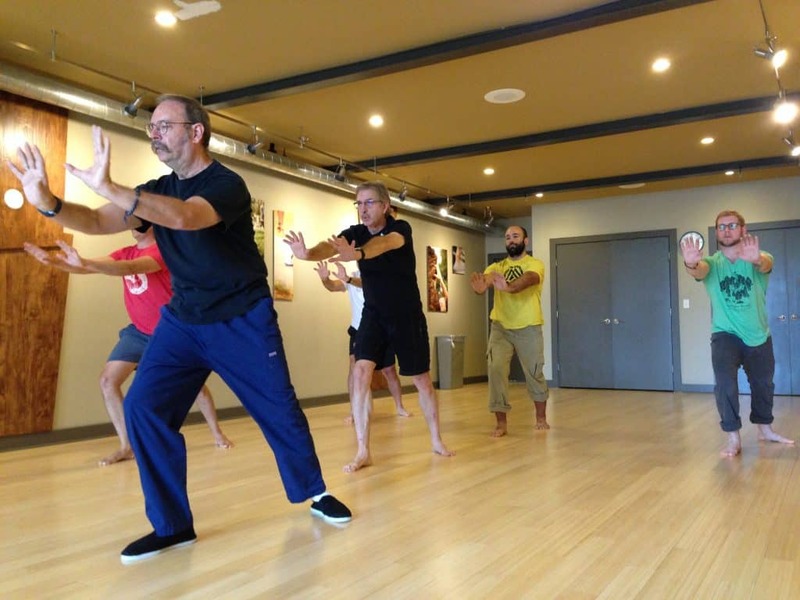 Classes are instructed by Alan Armstrong and will consist of Yang family forms of Taijiquan (such as the 24-move sequence, the full-length Classical sequence, and the Yang sword) and a wide variety of Qigong exercises including the Eight Pieces of Brocade and the Five Animal Frolics. Free for River Rock members. $10 drop-in rate for non-members. Yoga and rock climbing go hand-in-hand. 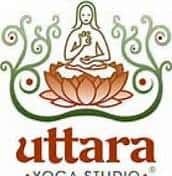 Yoga increases total body strength, while increasing flexibility and mental clarity and concentration. All things that make for stronger more focused climbers. The River Rock offers three All-Level Yoga classes a week. Free for River Rock members. Our All-Level Strength Training class will utilize kettlebells and bodyweight to deliver a powerful combination of exercises that will build lean muscle, burn fat, and strengthen your core. The hour will be separated into three parts: warm-up, proper mobility and positioning, and moderate intensity to high volume exercises. This class is perfect for the beginner but can be modified to the individual’s needs, should they feel too challenged or not challenged enough. 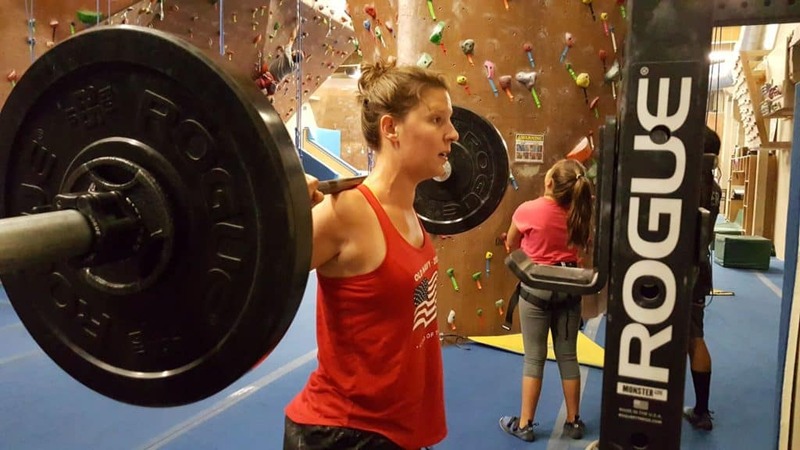 Reach Your Peak (RYP) is an eight-week training program that utilizes a combination of auto-belays and bouldering for climbers to improve their skills and reach their personal fitness goals. 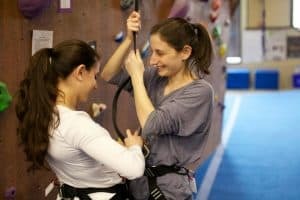 The program was developed utilizing auto-belay devices for the roped climbing components, so no need to have a climbing partner (belayer). Each weekly session will also have additional workouts or “homework” that will require you to make additional visits to the gym before you start the next program week. We recommend that participants are members of the gym for the duration of the 8 week program. No registration is required. No additional cost to participate over regular admission to the gym or gym membership. 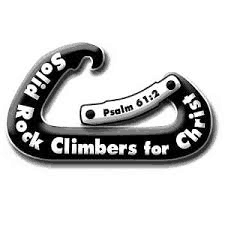 Participants will need a climbing harness and climbing shoes to participate (also available for rent). You can either go it alone or participate as a group in our RYP work-out sessions. During our lead sessions, our staff will be available to answer questions, give support, or help guide technique. Click RYP-Printout-Packet to download the curriculum. Click here to sign up for the next Reach Your Peak! The River Rock has a dedicated fitness space and yoga room. 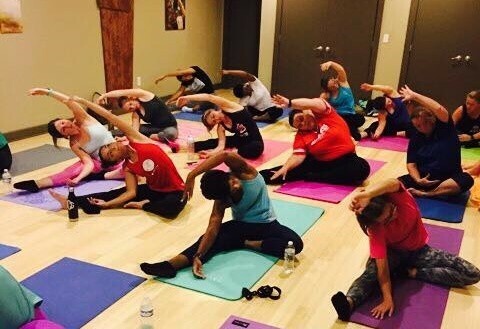 We offer multiple classes that will increase your strength and flexibility.